Reg. 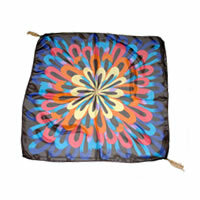 Price $100.00 $39.00 On Sale! AMRITA SINGH Nyx ScarfBe the first one to write a reviewReg. 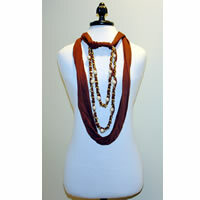 Price $100.00 $39.00 On Sale! 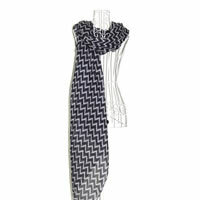 Black and White Zig Zag ScarfBe the first one to write a reviewReg. Price $21.99 $3.99 On Sale! 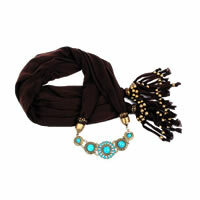 Black Trendy Turquoise Scarf NecklaceBe the first one to write a reviewReg. Price $24.99 $14.99 On Sale! 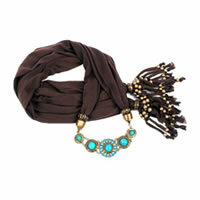 Brown Trendy Turquoise Scarf NecklaceBe the first one to write a reviewReg. Price $24.99 $14.99 On Sale! 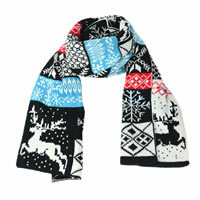 Colorful Deer and Snowflakes ScarfBe the first one to write a reviewReg. Price $18.99 $6.99 On Sale! 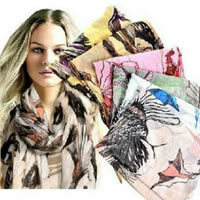 Colorful Tassel ScarfBe the first one to write a reviewReg. Price $16.99 $7.99 On Sale! Deer and Snowflake Shawl Scarf WrapBe the first one to write a reviewReg. 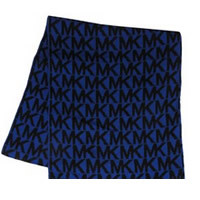 Price $49.00 $9.99 On Sale! Reg. 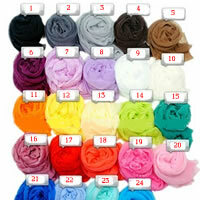 Price $6.99 $1.00 On Sale! 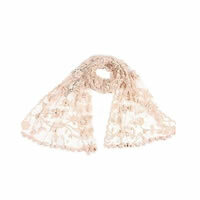 Lace Pashmina ScarfBe the first one to write a reviewReg. Price $26.99 $12.99 On Sale! 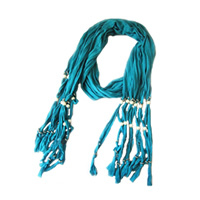 Teal Tassel ScarfBe the first one to write a reviewReg. Price $16.99 $8.99 On Sale!